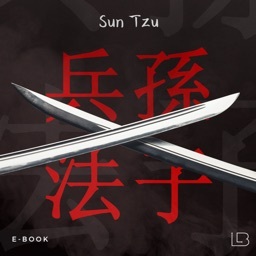 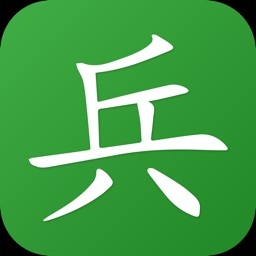 Sun Tzu’s The Art Of War by 288 Vroom LLC. 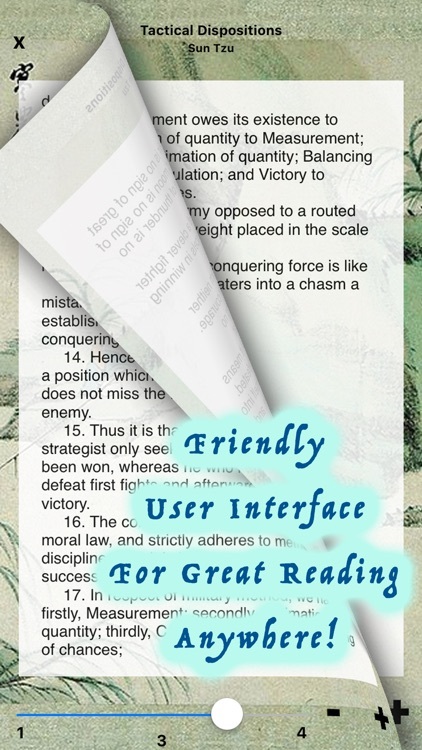 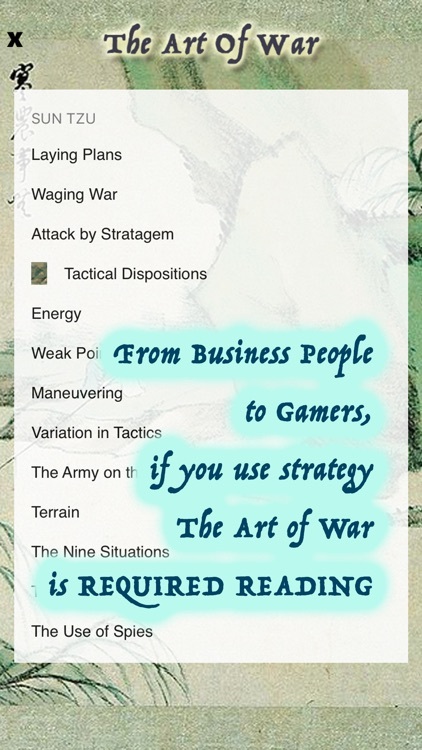 - This is *REQUIRED READING* for anyone who uses strategy in anything. 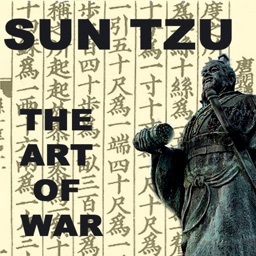 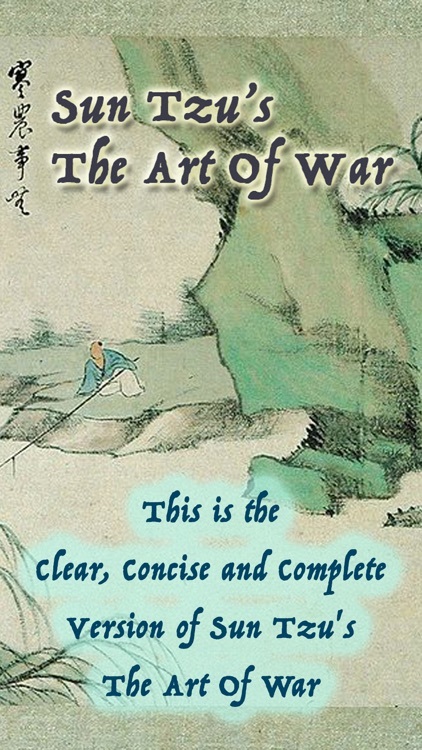 Sun Tzu’s The Art Of War has been an indispensable resource for over two and a half millennia and is still going strong. 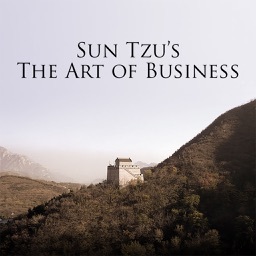 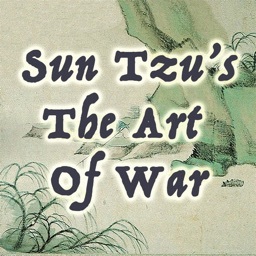 Anywhere strategy is used, The Art Of War's teachings have been applied including modern day -->> Military, >> Business, Conquering One’s Own >> Personal Life, and yes, even>> VIDEO GAMING. 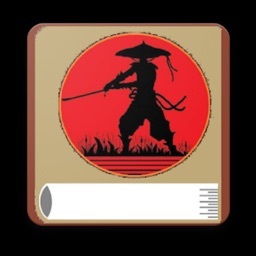 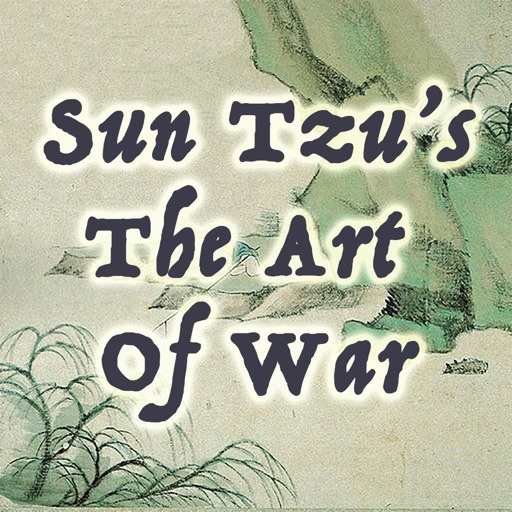 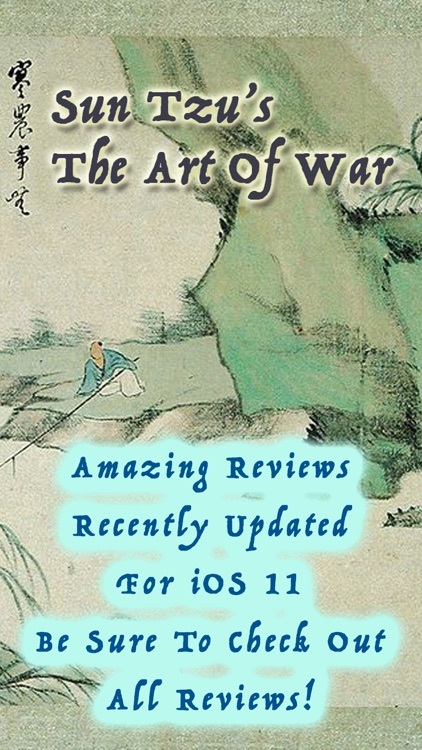 Now you can carry around The Art Of War in a beautifully designed app on your iPhone, iPod Touch, or iPad.